For far too long the dark continent’s voice went unheard in the music landscape but as you’re listening a revolution is brewing and it will not be silenced. Unsung melodies and drums create a sound that speaks directly to the human condition. This playlist serves as an ode to the genre less artists performing alchemy turning lead into gold. We know the BEAUTYFUL ONES are not yet born but black rhythm can never die. 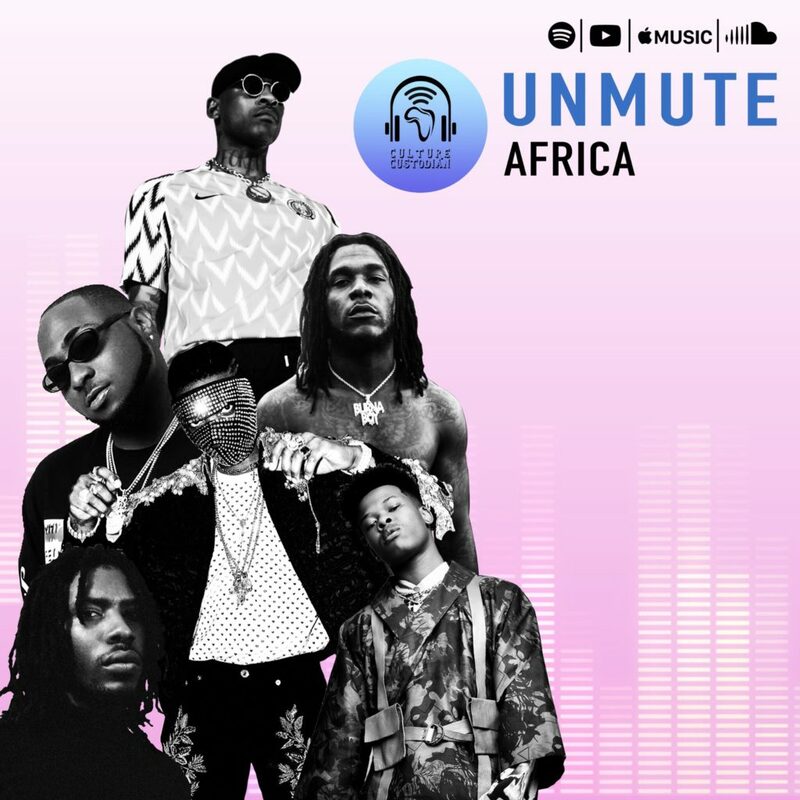 UNMUTE AFRICA.